The 7th APEC E-Commerce Alliance Forum was hosted by the Asia-Pacific Economic Cooperation (APEC) and the Ministry of Commerce of China, and organized by the China International Electronic Commerce Center. The forum has focused on promoting trade development in the era of digital economy, and brought together government officials, business associations, entrepreneur representatives and think tank experts to coordinate policies to develop a stronger digital economy in the region. Innovation, Crossborder eCommerce, and Digital Experience were some of the topics discussed on the forum. 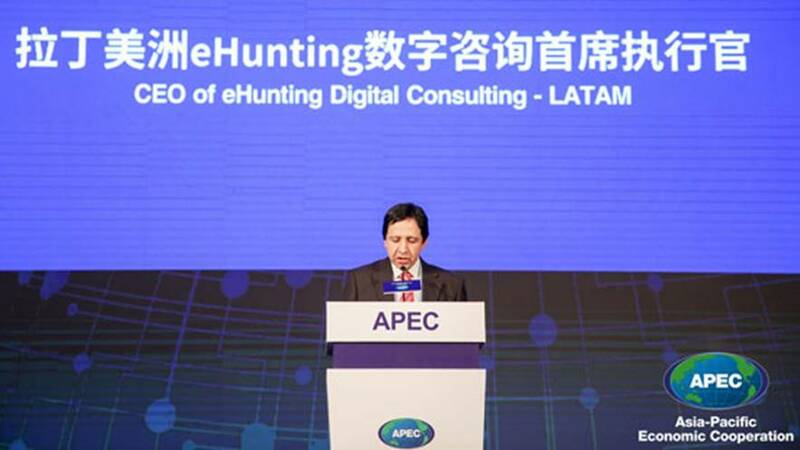 On the opening speech Mr. Myrick remarked eHunting commitment to join forces to develop a business environment that is conducive to growth in the Asia Pacific region. 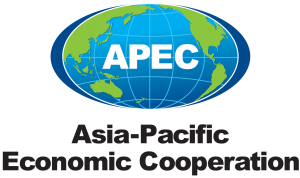 The purpose of the Experts Committee is to promote exchange and cooperation in the field of e-commerce among enterprises from APEC members economies, and to urge governments to optimize their environments for developing e-commerce, and to accelerate the overall development process in the Asia Pacific region.